Highfield Solar works exclusively within Ireland and is focused on the development of ground-mounted solar PV energy parks. Our in-house team works at all levels of project development from initial site identification through planning and construction and on to operational management. Careful site selection is the foundation of our business and we only develop sites that we believe will become fully operational solar parks. Building good relationships with landowners is the most important part of site selection and we ensure that we keep landowners fully involved throughout the development process. 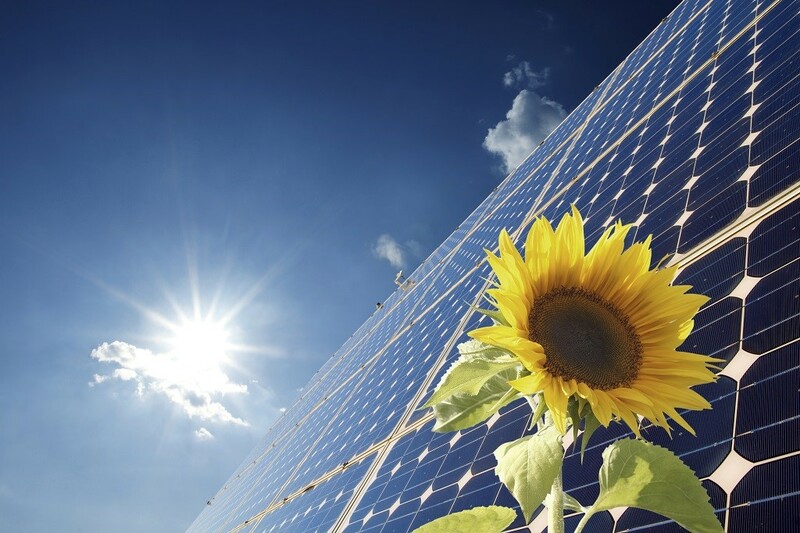 Highfield Solar is a Joint Venture between Highfield Energy Services and Aura Power. Based in Dublin, Highfield Energy was founded by two former Wind Prospect directors to develop and provide consultancy on renewable energy projects. The management team has a deep knowledge of Ireland’s energy market, grid infrastructure and planning process which are all essential to ensuring a successful project. Aura Power is a renewable energy developer and adviser. The company was founded in 2013 and is based in Bristol, United Kingdom. 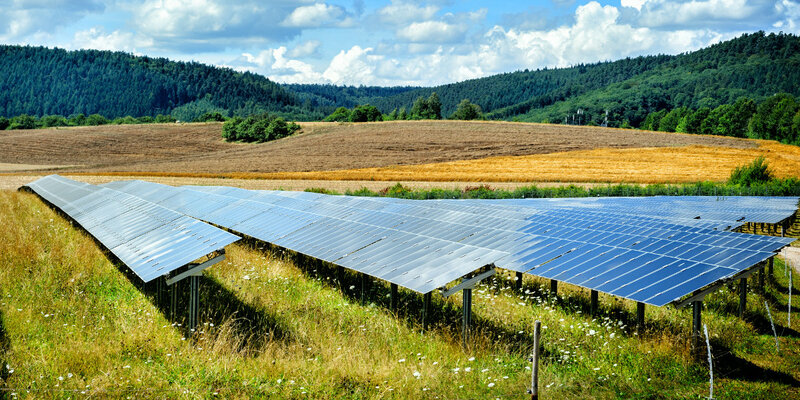 Their developments include the 10MW Carlam Hill Solar Park near Hull – which will be one of the UK’s largest community solar parks. 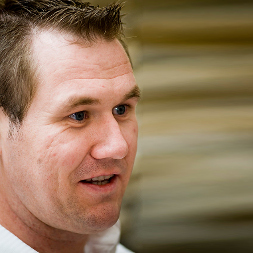 Gavin is an Electrical Engineer with over 10 years of experience in energy efficiency and renewable generation. 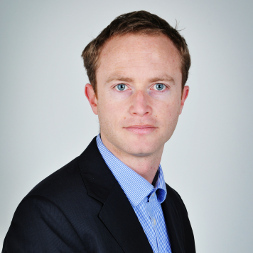 Gavin has previously had responsibility for managing a portfolio of over 100 MW of wind energy generation in Ireland and has provided advisory services on projects well in excess of 1 GW of capacity in Ireland, Britain and Poland. Colm has been negotiating mutually beneficial agreements between land owners and renewable electricity developers since 2008. He has worked on large wind and solar sites, cable way-leaving and access negotiations. 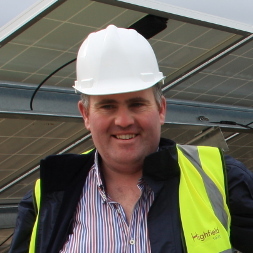 Colm has a background in farming and understands the issues facing landowners and the benefits that a solar park can bring them. Simon built a successful career in finance at Barclays Capital and was later hired as a VP by Morgan Stanley to help build their online trading business. More recently, he ran a real estate development company in the Philippines developing beachfront property before heading back to the UK to help found Aura Power. 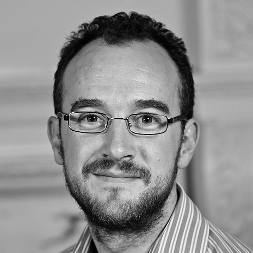 A chartered engineer, Martyn has over a decade of experience in the administration and execution of complex projects. 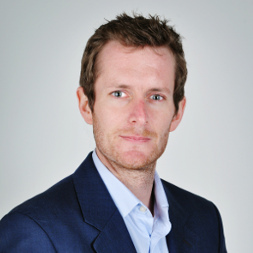 As a freelance consultant, he provided advice on risk analysis and has conducted numerous investment appraisals for high profile acquisitions. 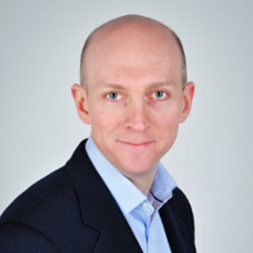 Martyn is a founder and director of Aura Power. As the former Construction Manager at Ridge Wind, Ben has successfully managed over 100MW of capacity through site identification, planning and into construction.. He has over a dozen years of experience in wind and solar energy development and is a founder and director of Aura Power.